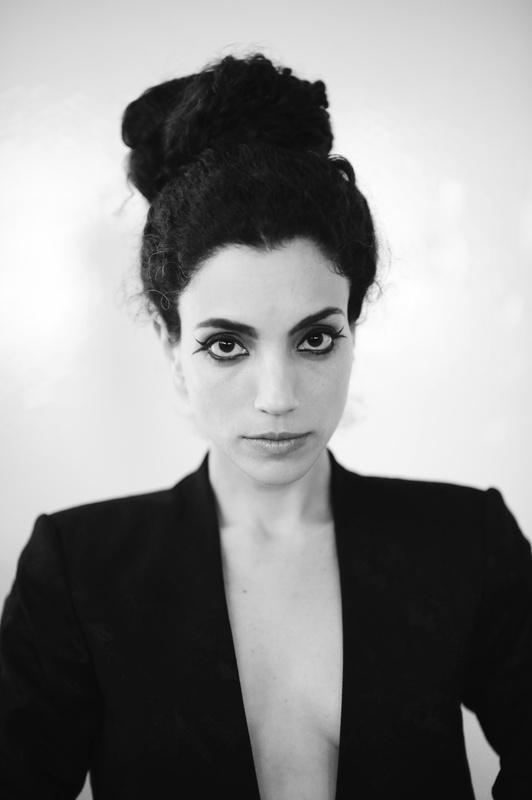 Bringing ancient melodies to modern ears through her extensive performances across Europe, Asia and the US, Israeli Vocal-artist Yael Badash has emerged as a fresh voice in the Ladino (Judeo-Spanish) tradition. Hailed as "Hauntingly pure and expressive voice, a virtuoso of her rarefied art" by Chicago Tribune, her improvisatory vocal style is deeply rooted in her own multi-cultural heritage, with influences from Western, Turkish and North African music. Through her training in contemporary theatre, she transcends this rarely spoken language to unearth the rich oral history steeped in these timeless songs. 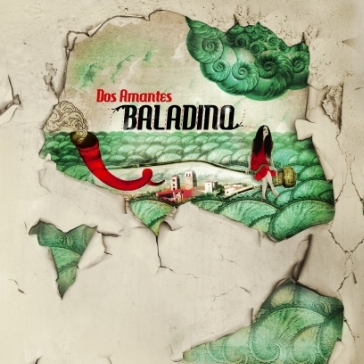 Yael is the lead vocalist of the Mediterranean Electro-acoustic Folk band BALADINO, with whom she released its first album, Dos Amantes, to international acclaim. 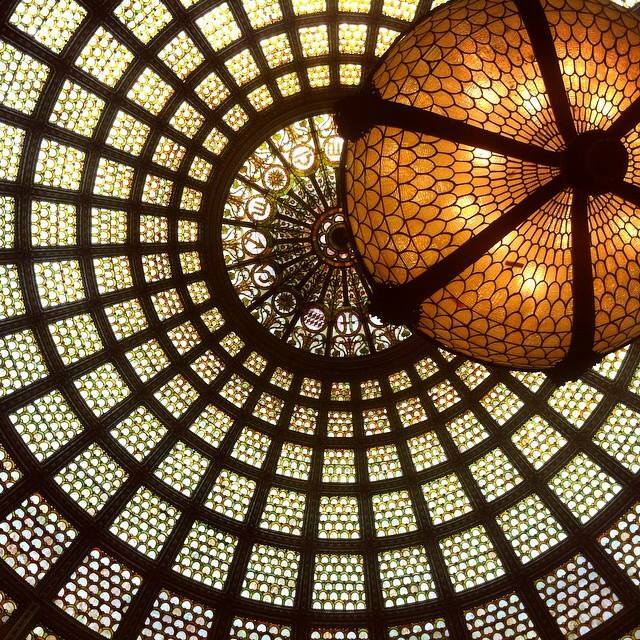 The group released its second album, Nedudim, with the Chicago-based Fifth House Ensemble and Grammy-winning producer Steve Rodby on Cedille Records in 2016. A two-time first prize-winner at Festiladino, the International Festival for Original Ladino Songs, Yael joined Yugoslav powerhouse Goran Bregovic as a soloist for “My Heart Has Become Tolerant,” a project commissioned by the Festival of Sacred Music of St. Denis. In 2016 she released in Israel the album Koferi which was made of Bregovic songs in Hebrew, arranged by him. Great review by the Chicago Tribune on 'Nedudim' album - Here! July 2016 - The Album 'Koferi' is officially out! Pure happiness!! 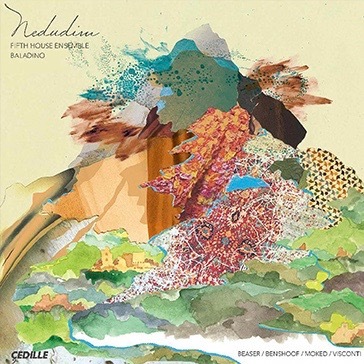 BALADINO's new album collaboration 'Nedudim' is finally out! Produced by the multi Grammy-winning producer Steve Rodby - Check it out here!! Yael Badash on Mini US Tour with BALADINO - Big Apple - Here we come!! 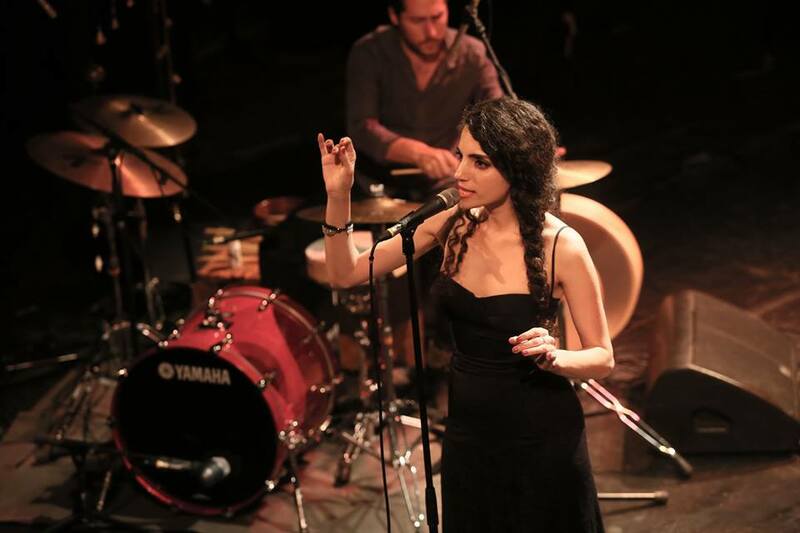 November 2015 - Yael Badash leads the BALADINO concert in NYC - What a great night!! 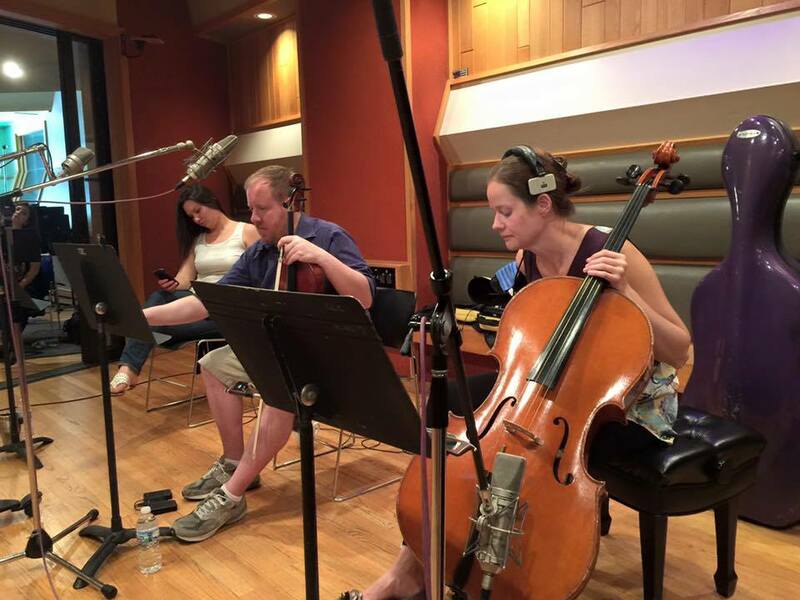 September 2015 - Just wrapped recording for BALADINO upcoming album with the Fifth House Ensemble!! what a week! Special thanks to Bill Maylone, the Chicago Recording Company and our amazing producer Steven Rodby for making an unforgettable experience!